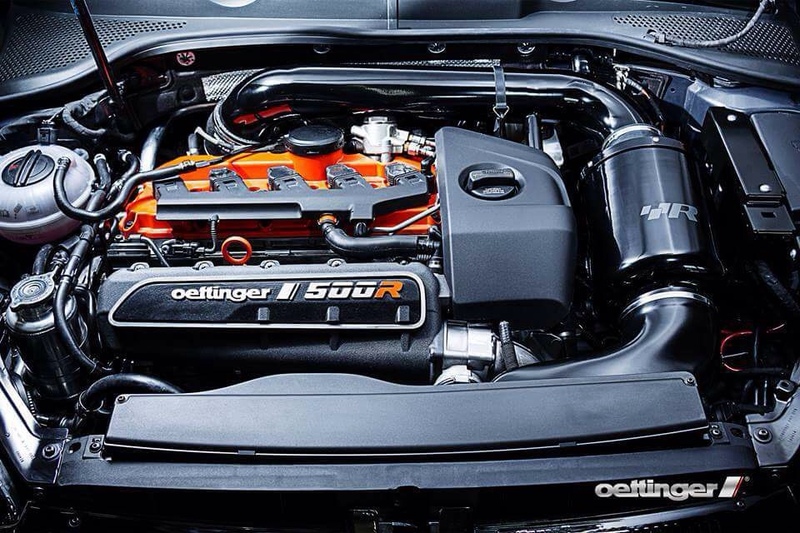 Who needs the golfR 400 when u can get an oettinger golfR500 how wide is that bad boy. So as of Tuesday next week the golfR is a gonner. Been traded in for this due November. Paid 28 grand after discount last year getting 25 grand as trade in 13 months later. Now that looks a beast! A very upmarket version of the car my OH tells me she wants after the Z - an Evoque. I'm afraid my coffers won't run to one of these, but maybe an early Evoque might slip into the budget range. Last edited by DKZ5745 on Sat Aug 22, 2015 8:40 am, edited 2 times in total. Actually costing less a month than the golf go figure. The 20" rims come in silver but there gonna paint em black for me at the dealership for free plus 6 years free service. Need more space and just couldn't refuse there offer. Will miss the golf it puts smiles on ur face every time u boot it but needs must. Looks good. I like the new Range Rover model. It's the ONLY SUV i would even consider owning (if i had to). Can I ask a question about your R? I saw a Golf R and the two outer most exhausts on both sides were shiny bright. The two inner exhausts on both sides were all coked up. Does only the two inner most ones actually work ? No but he's a big jessy and not driving in race mode. In race all 4 exhausts and the butterfly valves are fully open and operational. If the engines not in race the two outside pipes only work at certain revs. He's driving in either Eco or normal which makes car quieter and less responsive waste of time having it on anything but race. I didn't see that one coming!! The R has certainly held its value phenomenally well though. A good time to get rid of it though I suspect with the market soon to be flooded with second hand models that were leased for silly cheap money before Volkswagen put an end to that. Which engine did you go for in the Evoque? You can still get Golf Rs cheap to lease. They haven't learnt their lesson. Yep the 1st of the leasers will be hitting the market in the next 4 to 5 months at which point the residuals are going to plummet. Do you mean the car or the bump ?